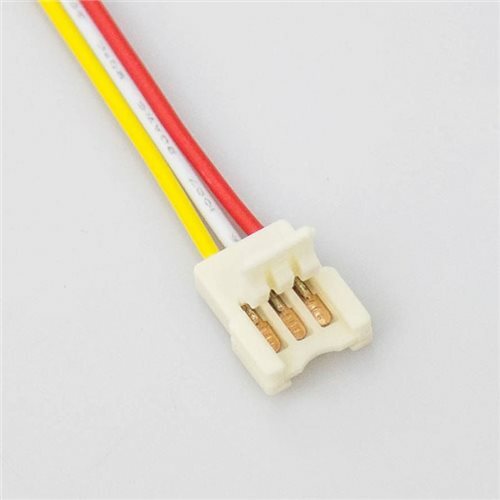 Easy to use connector. Carefully push the LED strip into the existing upper slot. Compatible with all 10mm wide Tunable White Comus LED strips IP20.